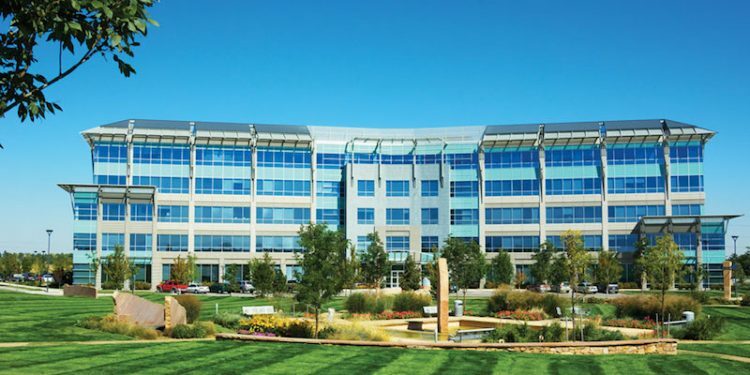 BROOMFIELD — Swisslog Healthcare will today host a Grand Opening event for its new Technology Center, a new 80,140-square-foot facility in Broomfield near the corner of Main Street and W 112th Avenue. 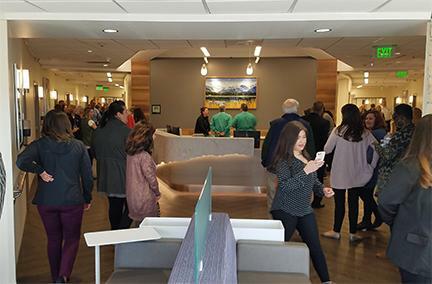 This Grand Opening celebrates the culmination of a three-year process of transitioning Swisslog Healthcare from Northeast Denver, where it operated for more than 50 years, to the new locations in the Denver–Boulder corridor. The Automation Academy – Features a complete “Solutions Experience” theatre of hardware, software applications, and analytics to facilitate training, education, and in-depth evaluation. Training classrooms offer a sensory-rich environment for Swisslog Healthcare customers, field technicians, and other service and support employees. 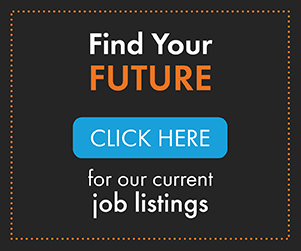 Global Manufacturing and Distribution Facility – Manufacturing, assembly and distribution of Swisslog Healthcare pneumatic tube systems is conducted from this central hub for destinations worldwide. Design and Engineering Lab – The largest pneumatic tube system installation in the world helps multi-discipline research and development teams test and evaluate existing customer needs and innovate around future product concepts. Customer Care Center – Factory-trained support agents provide Tier 1 and Tier 2 technical support in a modern 24/7 environment. Tier 3 engineering support is available for escalated issues. 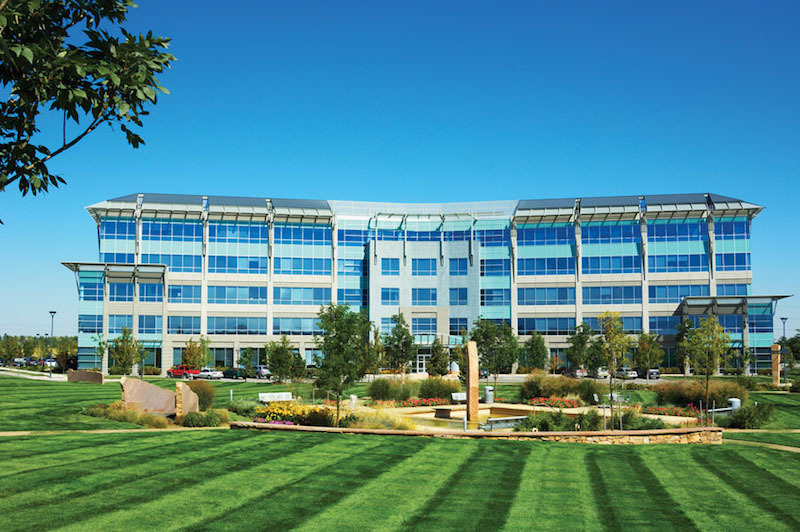 Swisslog’s corporate headquarters, is just blocks away from the Technology Center at 11080 Circle Point Road, completed earlier this year by United Properties.  The Denver-Boulder Corridor and the City of Broomfield provide an ideal setting for Swisslog Healthcare to grow its team across diverse fields including advanced manufacturing, product and system design, software development, operations, and field support.